Whatever your travel budget, you want to make the most of it. I’ve got eight helpful tips that make travelling and exploring easier on the wallet, less stressful and more exciting. Travelling can be expensive, there’s no bones about it. The good news is that this doesn’t mean there aren’t plenty of ways to make sure you’re getting the best value for money. Being able to travel often is about balancing options that don’t cost the earth and being willing to explore off the beaten track. Budget travel doesn’t mean going without, rather it’s all about trying new things, getting out of your comfort zone and learning what the locals love. Some of my favourite travel memories are from discoveries I’ve made that we might have missed if we’d opted for an easy (or more expensive) option. As it’s always better to share, here’s my favourite ways to make the most of travelling on a budget. This post contains affiliate links. This means I may earn a commission (at no extra cost to you) on any purchases you make whilst on that site. Find out more in my disclosure policy. Thanks for supporting girlwithasaddlebag.com. Think outside the box when it comes to choosing what time of year to travel. My other half is a teacher, so we’re often limited to school holidays – which can be pricier, especially when it comes to getting away to the sun. Our solution? Make the most of less popular times of year. 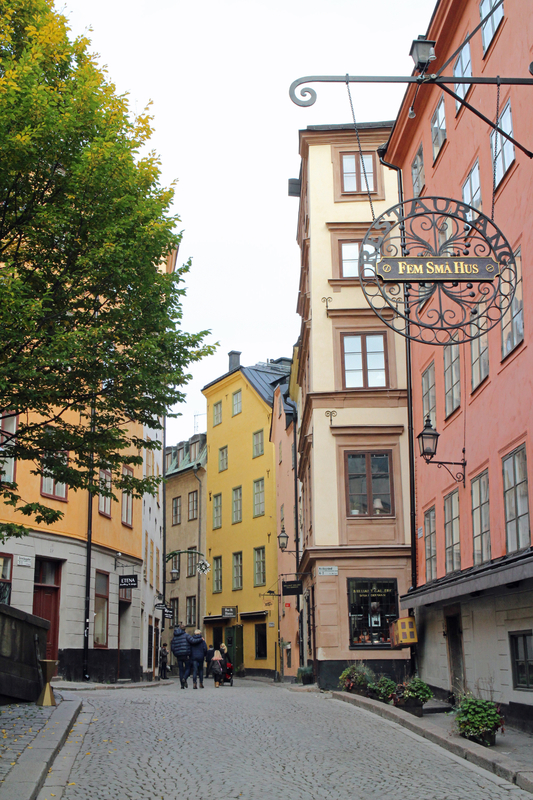 We love visiting northern Europe in the autumn half term, which usually falls at the end of October. Flights are cheaper, cities are less crowded and you can enjoy the stunning displays of copper-coloured foliage that this time of year brings. Make the most of off-season prices in June and September. It’s the perfect time of year to explore southern Europe without the crowds. April and May are also fantastic for city breaks, as you can spend all day on your feet without sweltering or needing to pack thermals. And lastly, don’t forget to book well in advance to make sure you get the best prices. Want more suggestions for off-season travel? 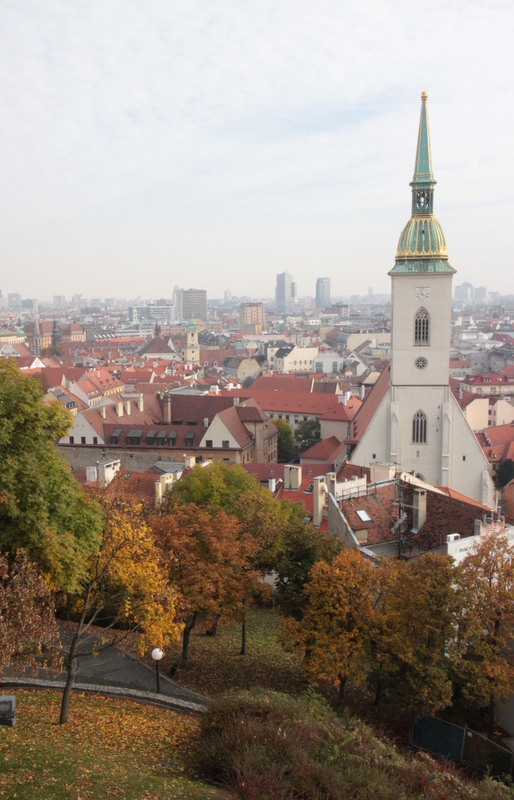 Have a nose at my guide to some of the best cities for autumn escapes. Something that I find stacks up pretty quick when you’re away? Bottled water. A few Euros here and there on every trip soon adds up. If you’re happy with tap water, grab yourself a travel bottle and top up for free in hotels and airports to save a pretty penny (that I like to consider a contribution to my beer and pastry fund). I’m obsessed with my Platypus bottle that has traipsed around Europe with me for the past couple of years. It folds completely flat and rolls up to squeeze in a handbag or pocket when empty – but holds enough to keep me hydrated on a day hiking. It’s also an easy way to do your bit for the environment when you’re away from home. 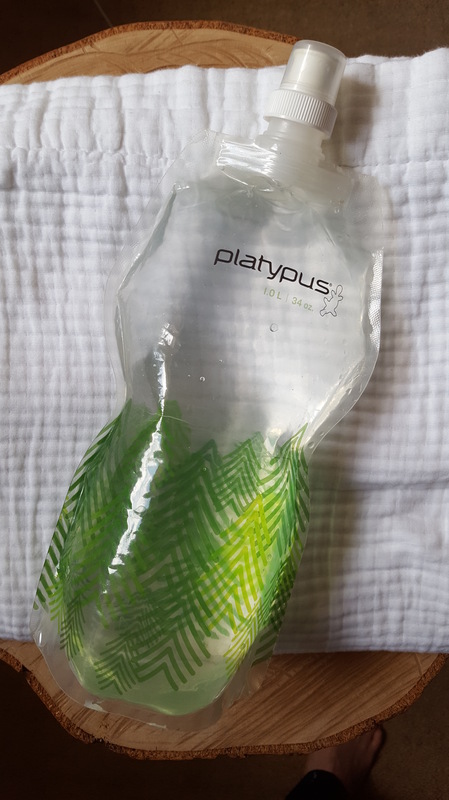 Find my Platypus collapsible bottle on Amazon. Not limited exclusively to Easyjet – most budget airlines have online tools to help you find their best value flights. If you know when you want to travel, use a cheap flight finder to pick your travel dates and set your departure airport – then let it suggest the best value for money flights available at that time. It’s a novel way to solve the age old problem of “where should we go next?” and can throw up some suggestions you might never have otherwise thought of. 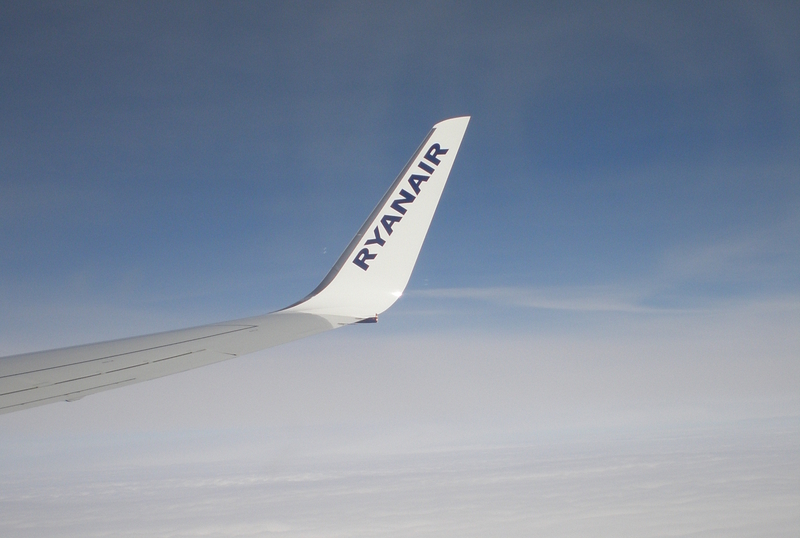 Find the Easyjet cheap flight finder here, Ryanair route map here and Norwegian’s low fare calendar here. Want to know more one of my favourite recent cheap flight finder successes? Take a look at my guide to a weekend in Dublin. Max out your hand luggage, and carry everything with you if you can. You might surprise yourself with how much can be carried in your hand luggage allowance. Just to be on the safe side, always check your allowance in advance so you’re not stuck with last minute charges at the airport. If you need to take more, consider buddying up with your travel companions to share the allowance for checked in bags. Share a suitcase half and half (most airlines will allow you to carry up to 20kg in one bag) – it might be more than enough. I love an irresistibly cheap flight. But before you get overexcited and grab your wallet, take a few minutes to plan your whole journey, including the cost of travel to the airport and parking if necessary. It might cost more to fly from your local airport, but if you can get there by public transport, or get a lift (and offer lifts in return to your kindly lift-giver) you might find your travel costs far less overall. Don’t forget to consider alternative travel options too – Eurostar, long-distance coaches, and road trips by boat or Eurotunnel can be amazingly good value. And slow travel can be a fantastic way to soak up the atmosphere and see more of the world as you travel along at ground level. Like the sound of a road trip? Take a look at the posts in my Road trips category. I know, it sounds cliché. But it’s so true. Exploring the streets of Paris? Free. Watching the sun set over the Mediterranean in Korcula? Free. Meandering around the canals of Bruges? Free. I could go on. I love to walk and get a feel for a place more than checking into museums and attractions. But if that’s more your cup of tea than mine, it pays to do your research. The Prado in Madrid is free provided you arrive after 6pm, or 5pm Sunday (it’s a great way to spend an hour or two before seeking out drinks and tapas). If you’re under 26 or a student (make sure you’ve got your student card with you) loads of galleries and museums offer discounted entry. I’d recommend checking prices and opening hours in advance to work out how to squeeze in a visit at the right time. The budget traveller’s friend. Hostels often can’t be beaten if you’re looking for a bed for a bargain price. But it’s an easily dismissed option if you don’t fancy sharing a dorm. Give them a chance though! Some of the larger hostel chains, like Generator, have some really high-quality accommodation in unbeatable locations. There’s dorms if that’s your thing, but also larger private rooms that are ideal if you’re travelling with a group of friends or private, ensuite double rooms that are great for couples. I like the laid back atmosphere, the friendly staff and no-fuss approach that feels perfect for shorter trips. My favourites? Generator in Paris can’t be beaten for quality, no-frills accommodation in a city where the hotel market is decidedly dicey. And for tapas lovers, the Oasis Hostal Toledo, Spain, has a secret roof terrace with stunning views and beautiful rooms with French windows opening onto the cobbled street outside. 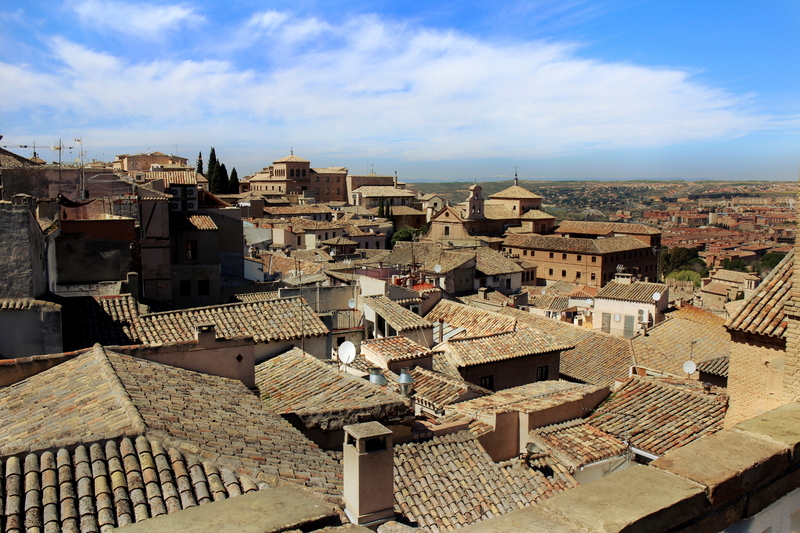 Find out more about where you can find these stunning rooftop views in my guide to 24 hours in Toledo. If you’re booking hotels through a comparison site, like booking.com, chances are you’ll be able to choose whether or not to include breakfast in your booking. Now, if you can manage three plates of food before 9am, book the breakfast! Fill yourself up and save on snacks later. My personal record: four full plates in the Comfort Hotel Malmö, a stunning hotel in Sweden’s glorious third city, that included hot options and hot waffles. But, if you’re in southern Europe, think twice before clicking ‘add’. For the 5 or 6 Euro it’ll cost for a hotel buffet, you could enjoy a coffee sitting on a sun-drenched cafe terrace watching the local market set up. 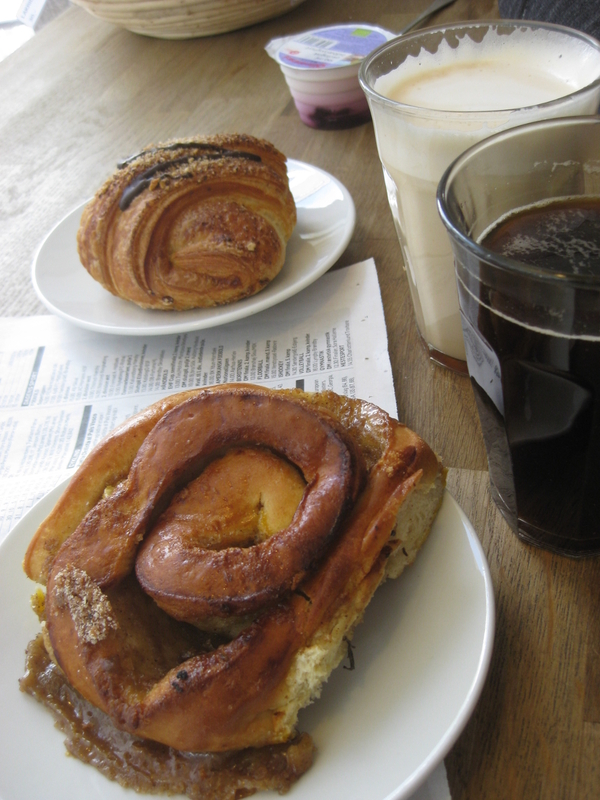 Then follow it with an irresistible buttery pastry from the bakery down the road. It’ll probably cost you less too. If you’re visiting central and eastern Europe, you’ll find supermarkets can be considerably cheaper than at home. We’ve really enjoyed going to town on juices, granola and fruit for little more than a euro or two a day. It’s ideal if you’re staying in an airbnb, and even better if you’ve got a terrace you can eat it on. Rookie error: Don’t carry a bag of granola around Croatia for a week. You’ll be finding bits of granola in your clothes for weeks to come. I learned the hard (but tasty) way. So there’s my eight top tips for making the most of your travel budget. What are your suggestions? Have you found any fantastic things to do for free?